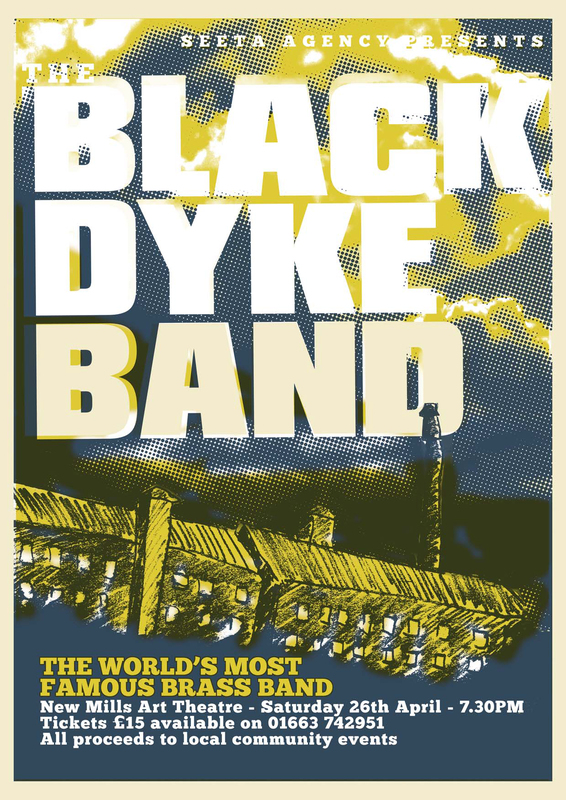 Gig poster for The Black Dyke Brass Band. Limited number of handmade screenprints available. © 2019 Karl Sinfield Design All Rights Reserved.